Like everyone else, you want tighter skin. Perhaps in the tush, the face or the arms but we are sure you can think of an area that you pull back and like how it looks. Thankfully, we are solutions! Exilis Ultra is an exceptional skin tightening device that combines radiofrequency and ultrasound. With this combination of energy, you will get deeper and better penetration of heat (how it works) and it will be very relaxing without downtime. Radiofrequency is not new. It’s been around for a long time and was first introduced with treatments like Thermage. Thermage was very different and was a pulsed format delivery system (think like getting stamped) and Exilis Ultra is a moving hand-piece that glides along the face and does not stamp. Exilis Ultra is better tolerated and feels good. Thermage used to make my patients cry because the stamping of energy felt too hot. You won’t get that with Exilis Ultra. Exilis Ultra feels like a nice hot massage! How wonderful! In addition to radiofrequency, the technology uses ultrasound. Ultrasound allows the energy to penetrate deeper making your result more exceptional and making it feel lovely. Shae and Loraine are very familiar with skin tightening. This isn’t their first time in the rodeo with radiofrequency and they have experienced a significant difference with the added component of ultrasound. It’s a marriage made in heaven! Skin tightening is done in a series of treatments and the big question is always “how many treatments will I need?”. Well, that depends. 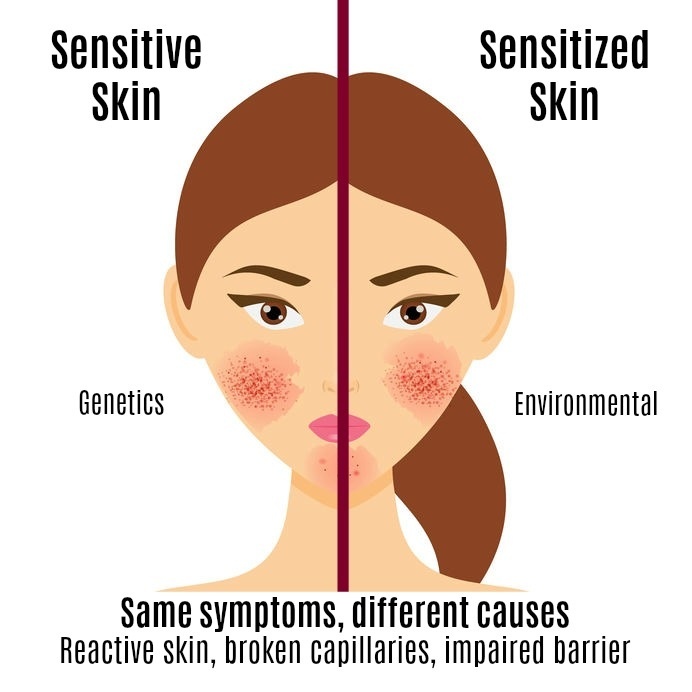 How much skin laxity (looseness) do you have? A normal client will usually require 4 treatments on the face. The good news is that once you have the result you are looking for, you usually only do maintenance treatments to save your result from going away. Super! There are no special requirements and no downtime and you can enjoy Exilis Ultra right before you go out with friends. Just be prepared for them to say you look amazing. 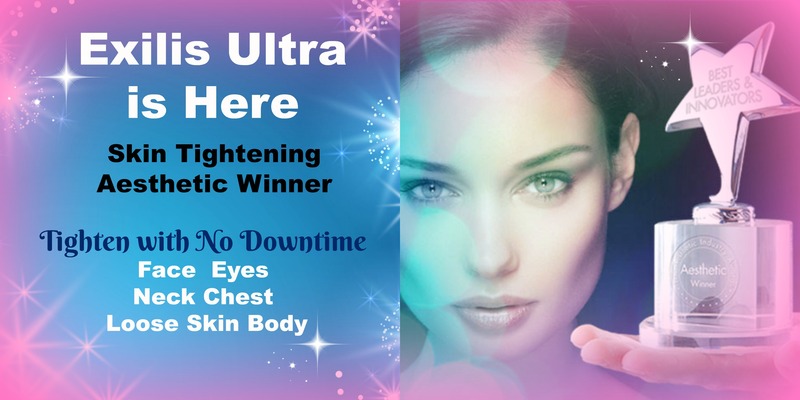 Charmed Medispa offers all the options you need to look and feel your best including Exilis Ultra, dermal fillers like Restylane and Juvederm, Botox, Dysport, laser hair removal, laser resurfacing like Fraxel and Pixel, facials, microdermabrasions, chemical peels, skin care, microneedling and more. We are committed to excellence at our Newark, Delaware location and we invite you to experience the difference we have to offer.